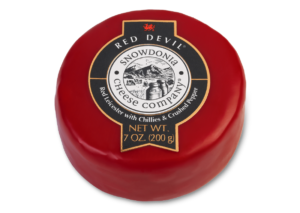 Created among the stunning valleys, lakes and mountains of North Wales. 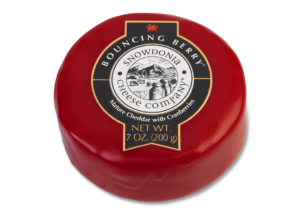 Coombe Castle have been working with Snowdonia Cheese Company for nearly 5 years, supplying their extensive range in the USA. 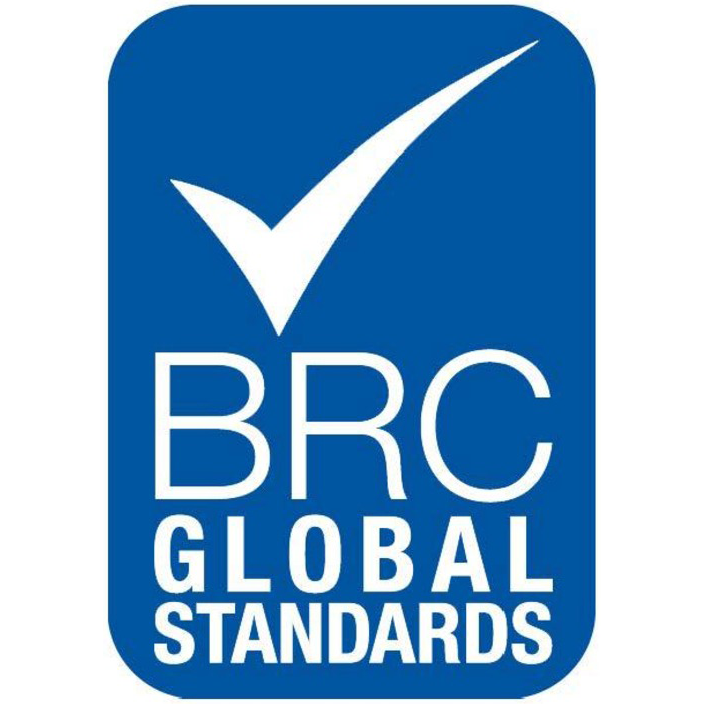 We are delighted to present their premium cheeses, made with pride and bursting with character. 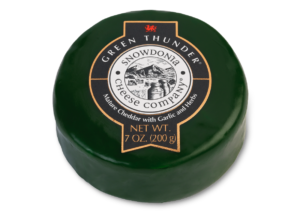 Snowdonia Cheese Company produce their range of multi award winning cheeses in beautiful North Wales. 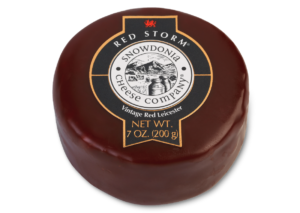 Using the finest quality cheese and ingredients, Snowdonia create a range that is a combination of classics and more unique variants. 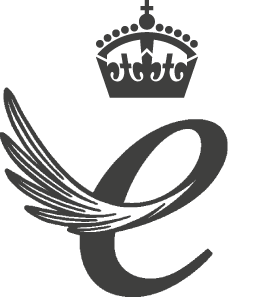 A premium range with each product sporting its own distinct name and enrobed in signature coloured wax. 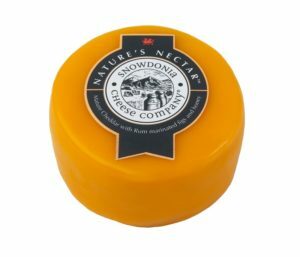 A mature Cheddar with smokey mellow notes of Beechwood throughout. 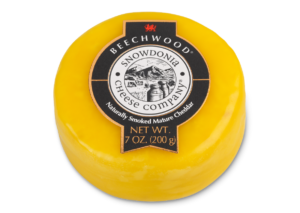 With its gently nutty texture and subtle smokey hues, naturally smoked Beechwood cheese really captivates, with mellow depth and warmth. 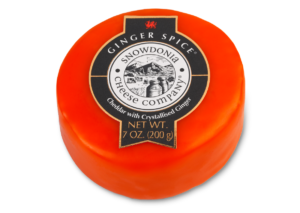 Medium Cheddar and sweet crystallised stem ginger create a luxurious combination in both flavour and texture. Rich creamy Cheddar is perfectly complimented by the indulgence of the finest crystalised ginger. 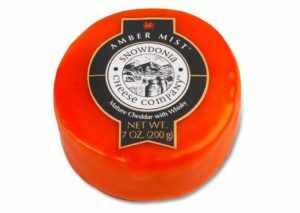 A mature Cheddar warmed through with a generous splash of Whisky. The smokey peat tones of Scotch whisky combine with the mouthwatering mature Cheddar to create the perfect ‘grown-up’ pairing. 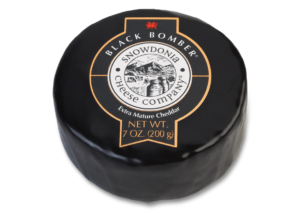 A mature Cheddar with rich, warming hints of Port and Brandy. 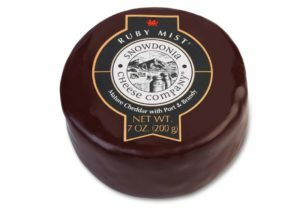 A more recent addition to the Snowdonia family, with it’s rich purple wax, Ruby Mist® is a cheese with a sophisticated taste.